From my 3 years life experience here, I have learnt several things from Japanese society, such as kindness and respectfulness. Japan is one of the old historical countries with diversified cultural heritages. I am very impressed with Japanese life style. My internal desire to promote such great historical and cultural heritages by filming my next film production. 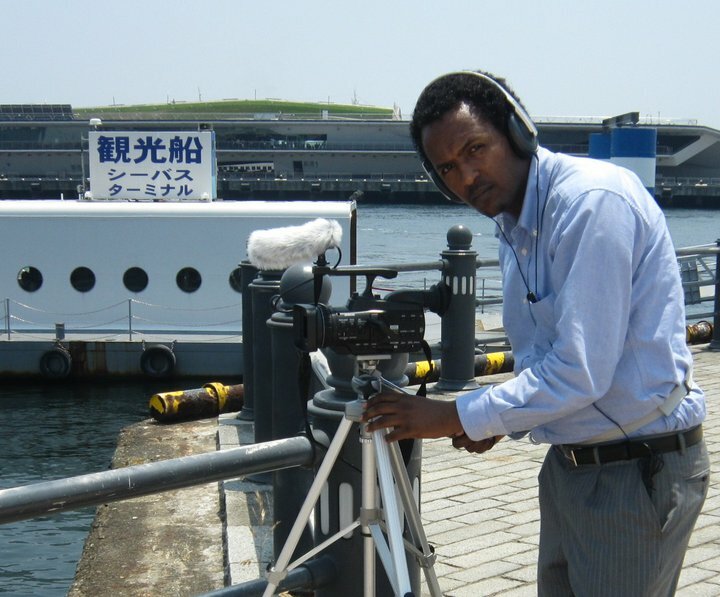 Yeruk Fikir (“long distance love” in Amharic language) film is based on a true story at the historical moment when Japan and Ethiopia began the official relationship. The story revolves around Japan and Ethiopia at the eve of the Second World War and the famous marriage alliance between Ethiopian prince Araya Abebe and Kuroda Masako, a lady from a Japanese noble family. To achieve YERUK FIKIR (long distance Love) film, we need your right hand support. We invite you to participate in this film that has such great historical background between Japan and Ethiopia.